IS YOUR BUSINESS IMAGE SAYING WHAT YOU WANT? Digital Exposure provides Wordpress, Joomla, Magento and custom website design services spanning the Melbourne and regional Victoria areas. Our specialties, not limiting to, are in the areas of CMS, B2B Solutions, Commerce, Static designs and Big End Data services. We're about delivering results, and offering true value to our customers. Upon project commencement, all costs are shown up front and nothing is hidden. The only time a price changes is when the project scope is changed. 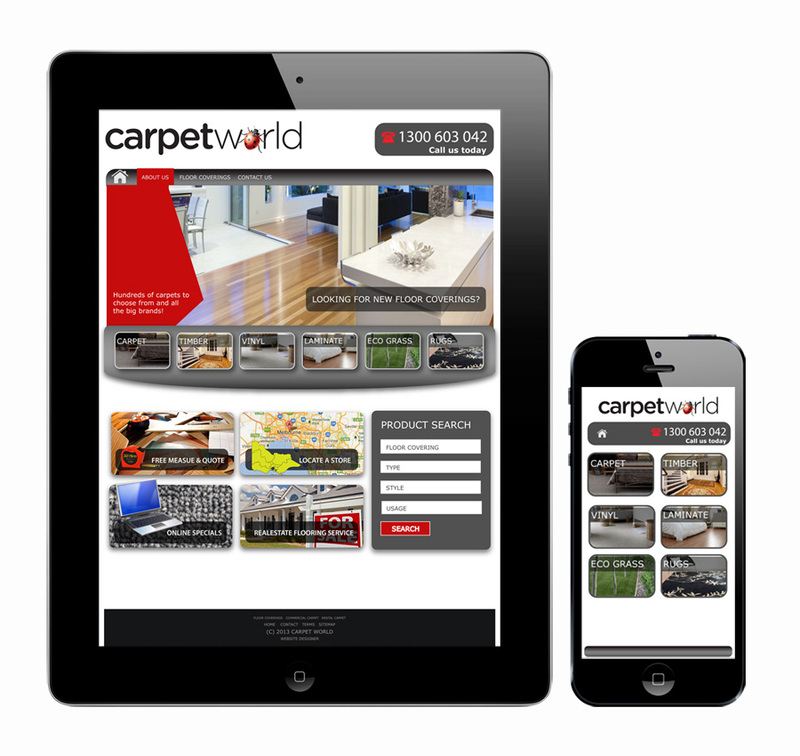 Our team are continually delivering quality web design applications. Websites are built to reflect your business, and to attract your target audience, whether it's a specialty service or other, it is our job to show you how maximise the full benefits of a website. Digital Exposure has been designing and developing websites sincer 1999, and have succeeded at delivering quality websites. Digital Exposure is best known for building websites that are easy to navigate, easy to read and well presented. Finally, if you're looking for responsive website design then you've come to the right place! We pride ourselves on our ability to create responsive mobile friendly websites that will work across a variety of device screens and platforms, ensuring you are up to date in the digital world.